Android 5.0 is expected to be announced at the Google IO developer conference tomorrow, Google gives all of its major releases of Android a name which is based on deserts or sweets, when Android 4.4 was released it was called Kit Kat, the next version of Android will start with the letter ‘L’. 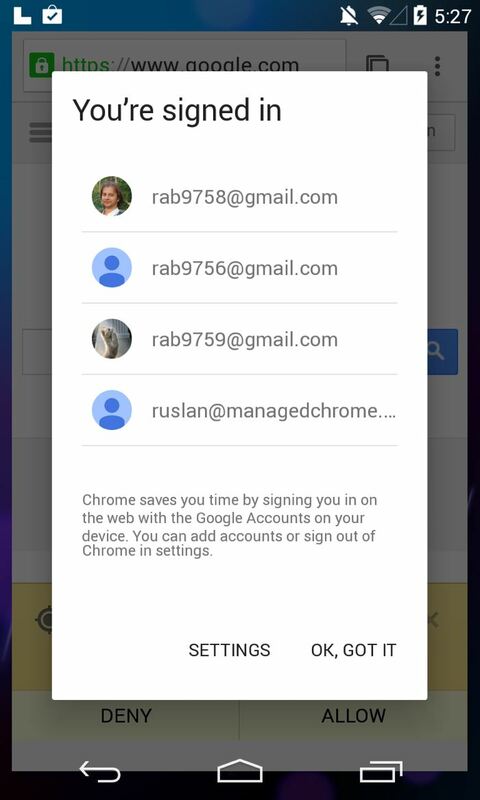 Now references to Android 5.0 L have been spotted by Reddit user Doopl in the Chromium issue tracker as can bee seen in the photos above and below. The ‘L’ is referenced to in the upper left hand corner of the photos, this is the debug icon, and it is possibly Android 5.0. After it was posted on Reddit, Google removed the page from the Chromium issue tracker. 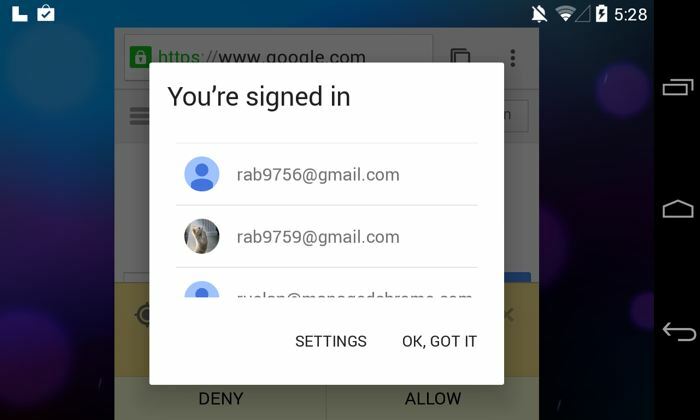 Last week we heard that Google are going to introduce a ‘Kill Switch’ in their next major Android release, this is expected to be included in Android 5.0. As yet we do not know what nickname Google will give Android 5.0, we know it will start with the letter ‘L’ and it will either be the name of a dessert or possible sweets, like Kit Kat, Jelly Bean etc. Leave a comment below and let us know what nickname Google will give to Android 5.0, we should have more details on the next major release of Android at the Google IO developer conference tomorrow.